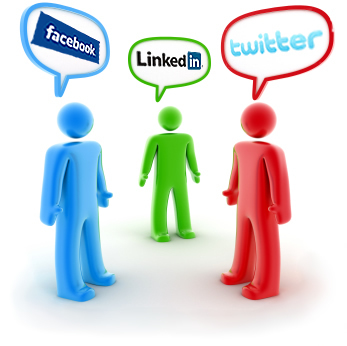 Social media is definitely taking its part in the marketing mix. It continues to wield its influence in the world of marketing. The channel has truly played a role in many marketing strategies. In fact, the shift towards social media marketing made many businesses believe that the social media has a potential value over many other online marketing channels. Web2 submitting – Be Selective and Be Careful! Tags: social-marketing, social-media, social-networking, web-2-submitter, web2, web2-marketing, web2.0-tools Comments Off on Web2 submitting – Be Selective and Be Careful!